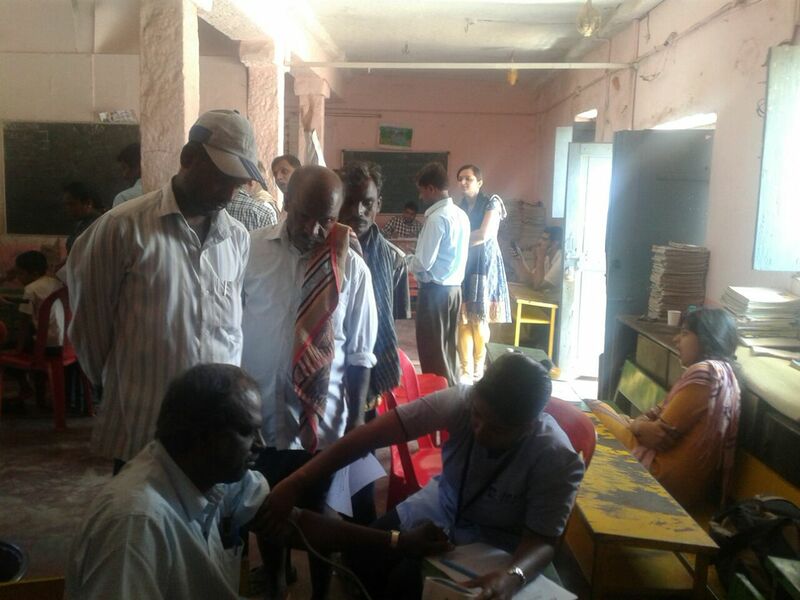 We conduct health camps in collaboration with known medical institutes for the benefit of rural population around our institute. 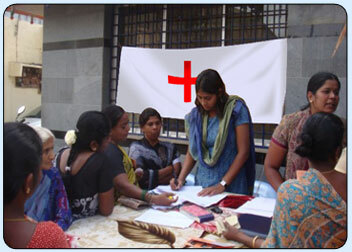 We educate people on contagious diseases and precautionary steps to be taken. 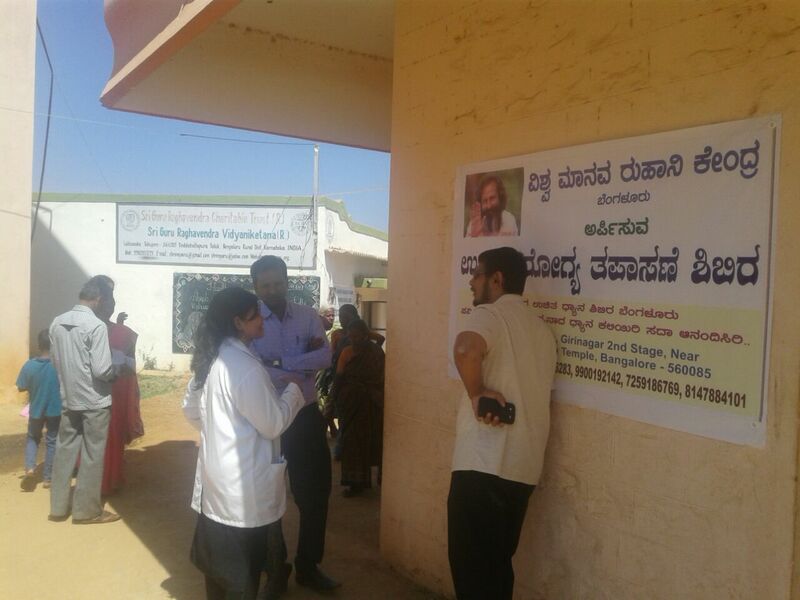 We also spread awareness about various health schemes provided by the government and help villagers to avail the facilities. 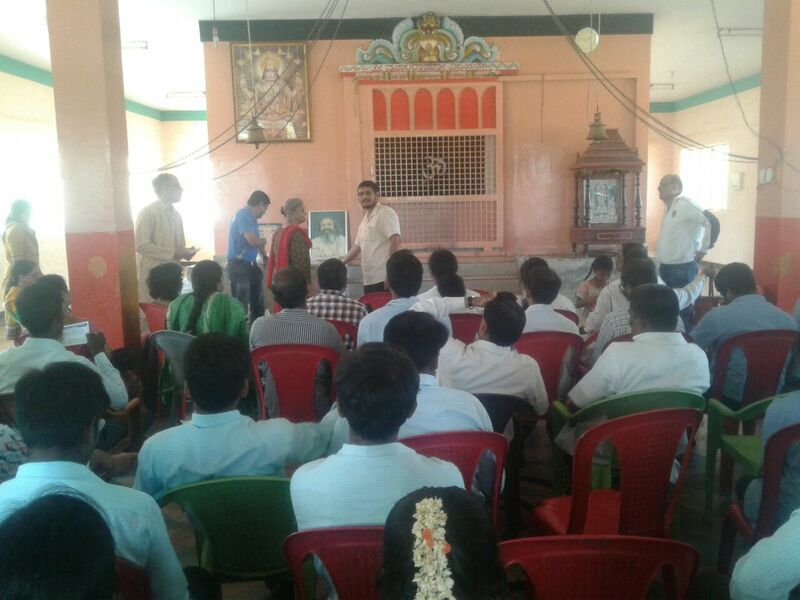 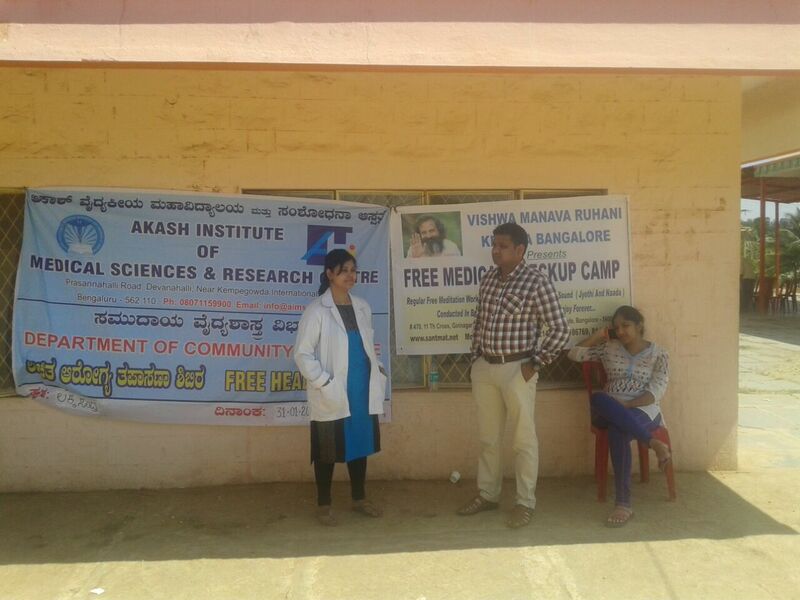 Sri Guru Raghavendra Charitable Trust (R), Akash Medical College Devanahalli, Vishwa Manava Ruhani Kendra and Doctor for Seva Jointly organized Medical Camp at 31st January 2017. 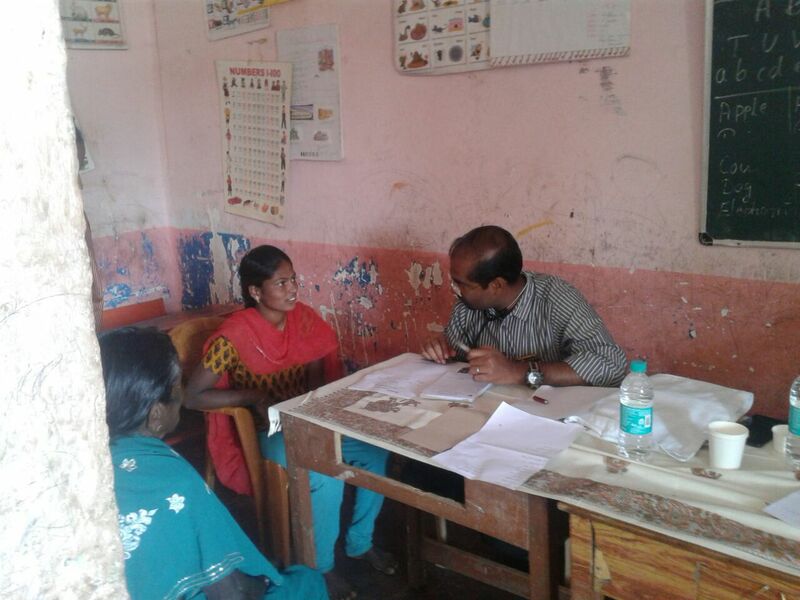 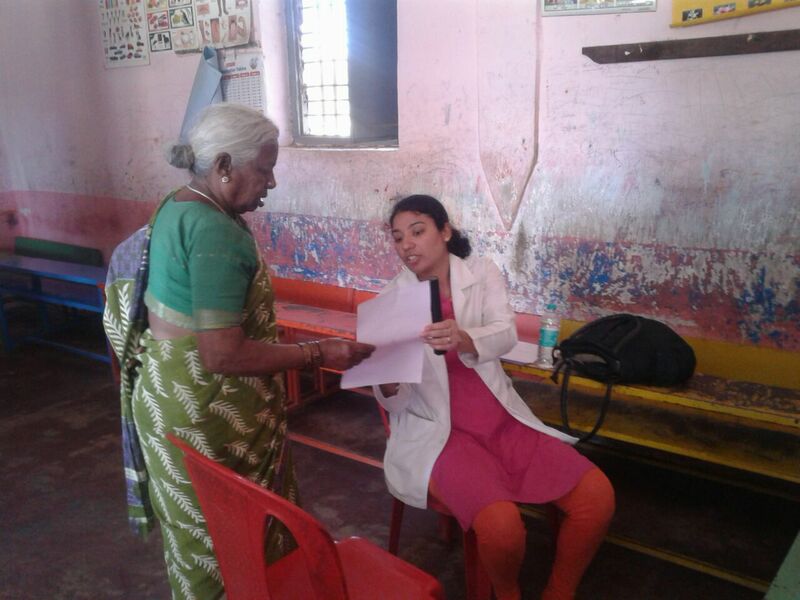 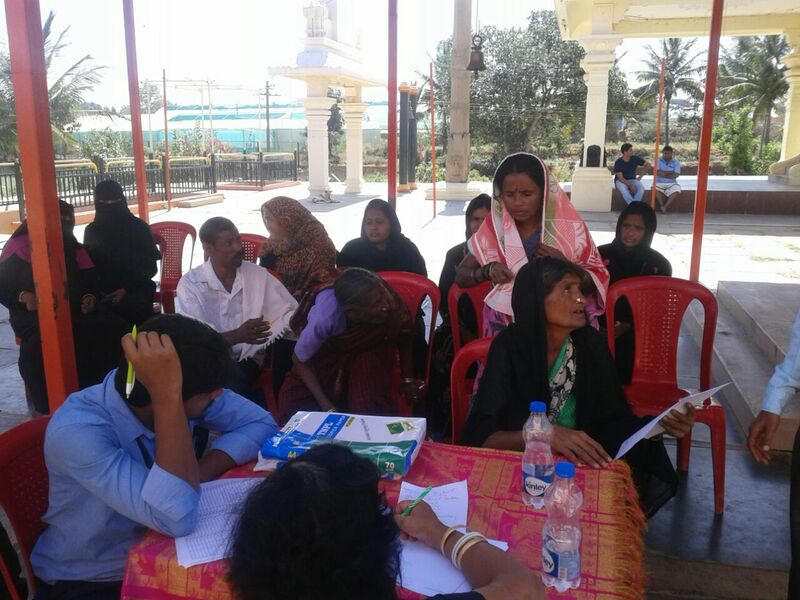 Medical camps were conducted recently in collaboration with Narayana Hrudayalaya and M. S Ramaiah Institute of Medical Sciences. 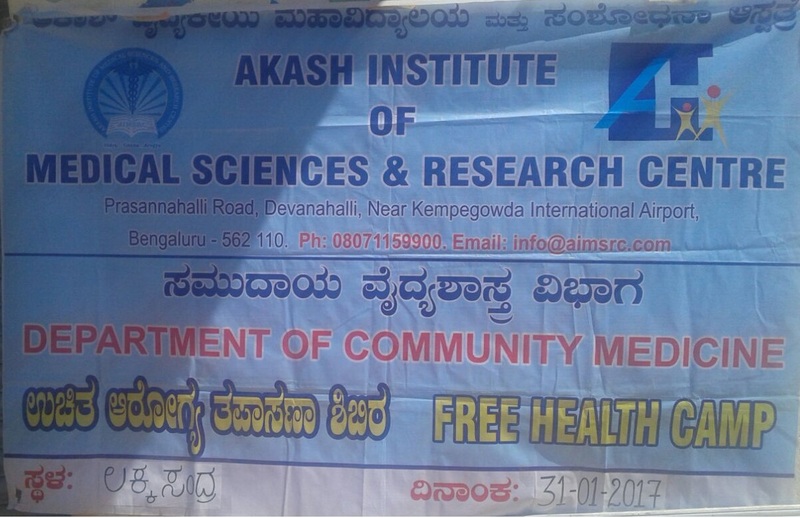 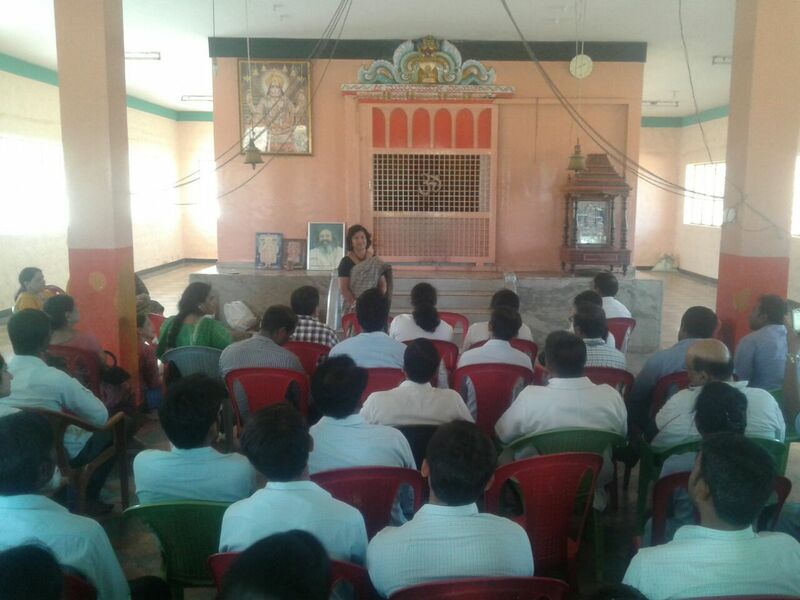 Introduced Yashaswini scheme and Arogya Raksha scheme to the community for long term medical benefits with collaboration of Narayana Institute of Neuro Science.